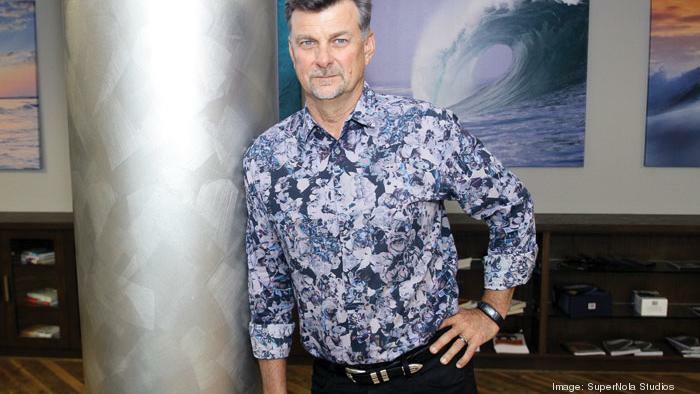 Health care providers need behavior monitoring tools, technology and a culture-first focus to help stop drug theft and health care fraud, according to the CEO of a Clearwater company that advises the industry on data privacy. Kurt Long, CEO of FairWarning, spoke out after federal authorities last week filed charges against 601 people nationwide, including 13 in the Tampa Bay area, in the largest health care fraud enforcement action in the history of the Department of Justice. The action follows efforts by the Drug Enforcement Agency and Department of Health and Human Services over the past year to spearhead investigations into drug diversions, or the practice of taking a legal prescription intended for one person and transferring it to another person for illicit use. A strategic and proactive strategy on the part of health care providers can prevent drug diversions, which can lead to reputational risk as well as economic consequences, Long said. FairWarning detailed a multi-step strategy in a blog post.